Home | STONY LAKE!!! Windswept Evergreens and Pink Granite AWESOMENESS!! Ston(e)y Lake is a lake in Peterborough Country in central Ontario. There are three interconnected lakes (Upper Stoney Lake to the northeast, Stony Lake in the Centre, and Clear Lake to the southwest) which together are known as Stony or Stoney Lake. Stoney Lake forms the eastern end of Kawartha Lakes Region. It is primarily a summer cottage area but there are many permanent residences on the lakes. Stoney Lake was known to early European settlers as Salmon Trout Lake, but the modern name is fully appropriate. The lake actually consists of Stony Lake for the western and southern arms, the east arm is Stoney Lake. Salmon trout are no longer evident, but islands and shoals are everywhere. 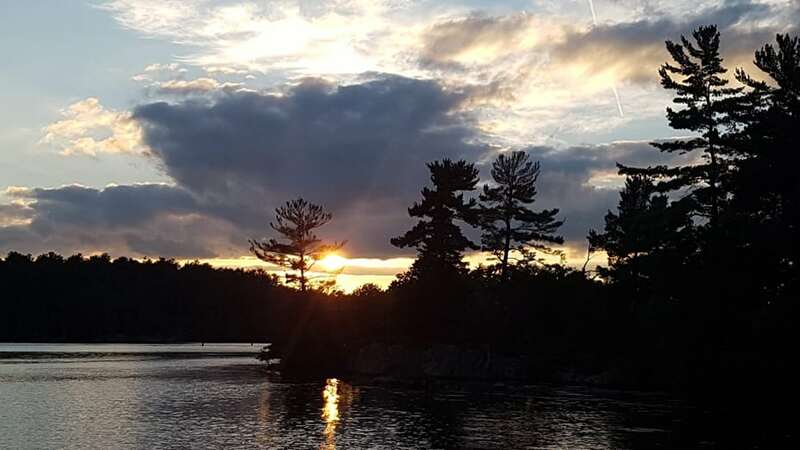 Today, Stoney Lake represents the classic Ontario ‘cottage country’, enjoyed by its many seasonal residents, by an increasing number of year-round residents, by boaters using the Trent Severn Waterway sport fishermen and many others. Stony Lake is located in nearly two hours northeast of Toronto Ontario. The lake, some 20 miles (32 km) long from Young’s Point to the lake's eastern shores, about 234 metres (768 ft.) above sea level, with a combined surface area of approximately 28 square kilometers (11 sq. mi), and encompasses over 1,000 islands. Sportfish caught in the lake include smallmouth and largemouth bass, walleye (Pickerel) and muskellunge (Musky). Geologically, the Kawartha lakes are on the boundary between two important land forms. One of its islands, Fairy Lake Island, encloses another small body of water: Fairy Lake. Fairy Lake is surrounded by private property. The region has been inhabited for thousands of years. Early First Nations settlement is evidenced by a remarkable collection of prehistoric rock carvings to be seen at the east end of Stony Lake in Petroglyphs Provincial Park. On-going historic research argues that Samuel De Champlain traveled through the area's lakes, rivers and overland portages in the 17th century. The First Nations were joined in the 19th century by European settlers intent on logging and farming. In the mid-19th century logging became a large industry in the Kawatha’s and Stony Lake was used as part of the highway for moving logs to the sawmills downriver. The Trent-Severn Canal system was built early in the 20th century, and became the dominant commercial waterway in the region. The American Canoe Assoc. met on Juniper Island in 1883, and development evolved naturally from travelers fishing or hunting from simple lodges. Lengthier camping expeditions on the many islands became common. In the late 19th century and early 20th century many people from Ontario and the bordering U.S. states bought Crown Land and built cottages. These were generally simple, one-story frame structures with few amenities. 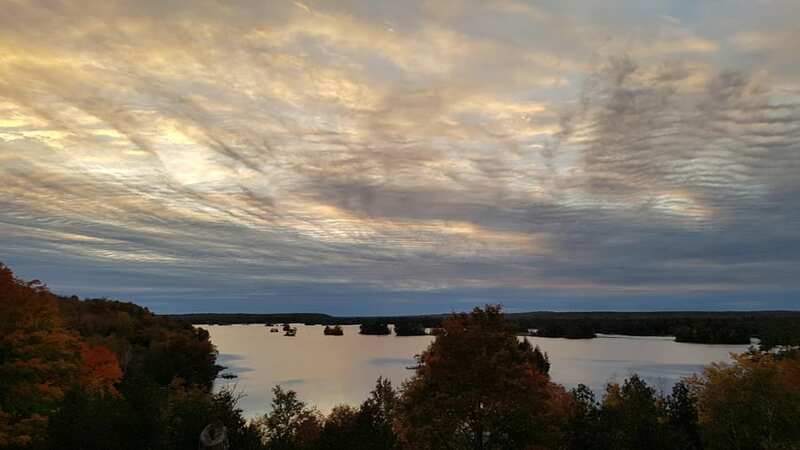 As well, those early settlers, at Young's Point, Kawartha Park, McCracken's Landing, Mount Julian and others around the lake, found new sources of income by helping cottagers in many ways: ice cutting, building, guiding, boat repairs and domestic chores. Stony Lake today is principally used for recreational purposes. Some of the large islands include Juniper and Horseshoe island. The film Cheaper By The Dozen 2 was shot at Mark Kennedy's property on the lake at Burleigh Falls. A water skiing scene in the movie contains several scenes of the Lake. The 2003 remake of the film The In-laws was shot on Stony Lake. Canadian rock band Rush, started work on the album Moving Pictures began in August 1980 at Stony Lake, Ontario. Stony Lake has been a part of the Hamilton Families history in Canada since our arrival in Canada from Ireland and Scotland. Previously shipbuilder's in Ireland and farmers in Scotland, Joseph and Lucinda Hamilton immigrated from Ireland to Canada around 1879 with hopes of better lives in a big country with a bright future! They had four sons. 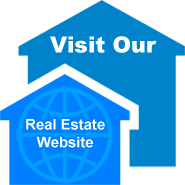 Originally granted a 200 acre parcel of rugged, rocky almost untouched forest on the south shores of Stony lake, now known as Ronnie Hawkins Farms. The brother added additional shoreline (farms) to the original grant of the land lakeshore. This stretches from current day McCracken's Landing to the east end of Hamilton Bay. The ambitious brothers immediately went to work clearing, removing near endless granite and limestone rocks with hopes of creating suitable farmland to support themselves and the few animals they could afford. Logging, ice block cutting and eventually subsistence farming were the goal but it soon became evident that the shores of Stony lake were an extremely difficult area to create fields for crops with only a few inches of suitable soil interspersed with near endless stone. At that time Stony lake wasn't the tourist destination it is today. Although it was a convenient place to get water for the cattle, crops didn't grow well and logging/ firewood and maple syrup production soon became their primary source of income until they could find more suitable farmland. During this time (late 1800's) the construction of the Trent Severn canal was quickly moving towards Young's Point and Burleigh Falls. Prior to the Trent Severn raising the level of Stony lake, flooding a large portion of the original Hamilton farm under nearly 8' of water. With the threat of flooding imminent my Grandfather, Chester Hamilton cut 50 cords of firewood and logs for building off what is now Hamilton Bay. The raising of the Trent Severn water level created many of the islands in Hamilton Bay and I can still remember my Grandfather (Chester Hamilton) telling stories of taking his herd of cattle down to get water at what was then the edge of the lake. With the raising of the Trent water levels much of the farmland the brothers had worked so hard to clear was now under water so slowly but surely the nearly full mile of shoreline was sold off to cottagers, the farm was sold and the family moved their farming operations to a newly purchased 1867 built stone farmhouse just north of Warsaw on English Line north. At that time waterfront was considered much less desirable than good farmland and all the shoreline was sold off until in 1971 when my Father Fraser bought back 176' of the original parcel east of McCracken's landing on Hamilton Dr North. Eventually all the land around Stony was sold and today it's quite a well known property as the home of Rockin Ronnie Hawkins!